Drypetes indica (Müll.Arg.) Pax & K.Hoffm. This species is accepted, and its native range is Sikkim to Taiwan. 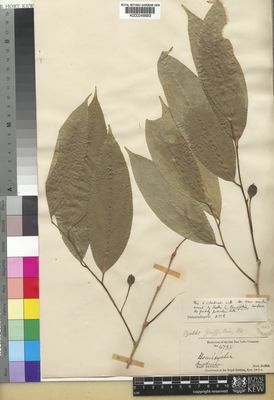 Drypetes griffithii (Hook.f.) Pax & K.Hoffm. Drypetes hieranensis (Hayata) Pax & K.Hoffm. 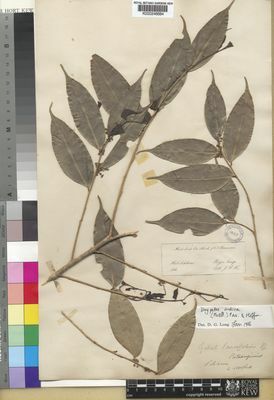 Drypetes karapinensis (Hayata) Pax & K.Hoffm. Drypetes lancifolia (Hook.f.) Pax & K.Hoffm. Tagane, S. & al. (2017). Bokor National Park A picture guide of forest trees in Cambodia 4: 1-774. Center for Asian Conservation Ecology, Kyushu University, Japan.